iOS 12.2 Public Beta for iPhone and iPad users is now available to download for free. Here’s how you can get in on the action. Apple released iOS 12.2 beta to developers later last week and now the company is following it up with the release of the public beta build. This means that if you are a non-developer and wish to try out the software, and maybe even help Apple quash some bugs, then you can give iOS 12.2 beta a shot for free. Before you go ahead with it, please note that this is an early build of the software therefore you can expect things like bad battery life, app crashes, subpar performance in certain corners and more. 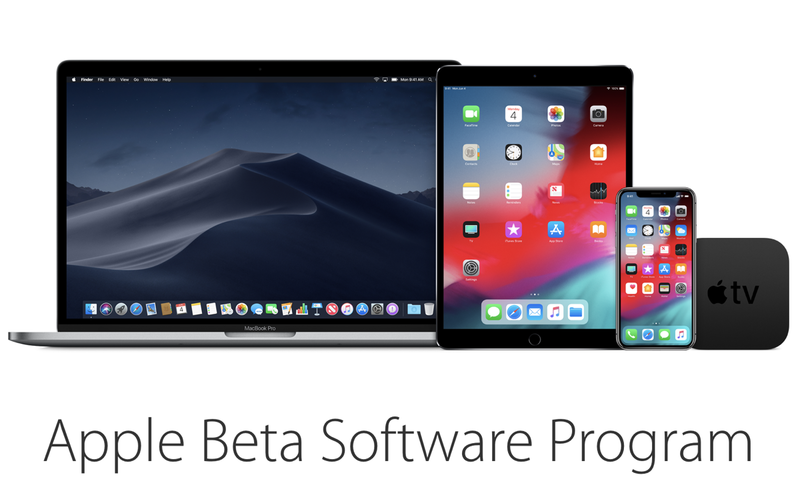 If you are well aware of this fact then simply head over to beta.apple.com using your iPhone or iPad, sign in using your Apple ID, enroll your device in the program and download the iOS 12.2 Public Beta update over the air. You will be required to restart your device to complete the installation. Once you install the update, you can expect to play around with all the features which iOS 12.2 beta brings to the tablet. This includes the inclusion of TV support in HomeKit, new cosmetic changes around certain corners and more. Basically this update revolves around TV and HomeKit, that’s all you should expect at this point. If, for some reason, you feel the need to revert back to iOS 12.1.3, then you have the option to downgrade. But remember one thing, it will wipe your device clean therefore take a backup of everything either using iCloud or iTunes before proceeding. Once you have made up your mind, follow the tutorial posted below on how to downgrade back to iOS 12.1.3. Let us know in the comments section below what you think about today’s update. Did you install it on your iPhone or iPad? Or, are you going to wait for the full and final version to arrive?